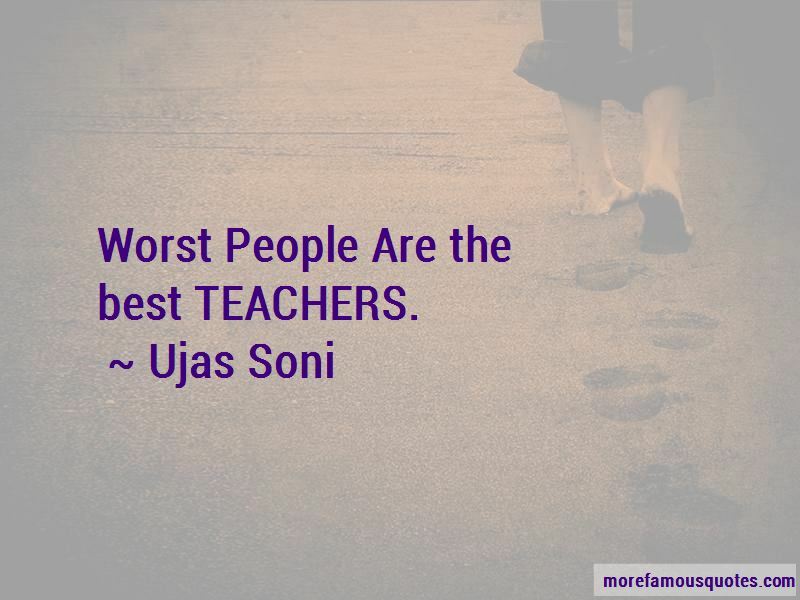 Enjoy the top 4 famous quotes, sayings and quotations by Ujas Soni. 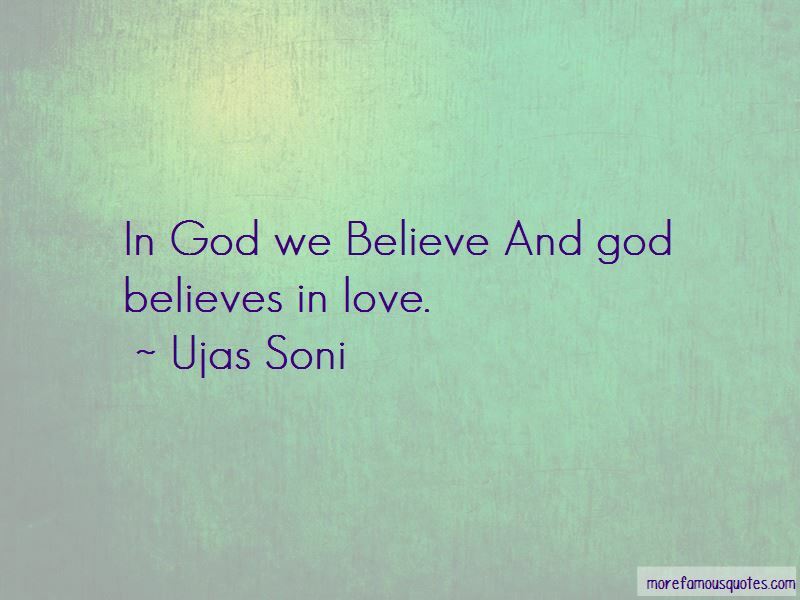 Want to see more pictures of Ujas Soni quotes? 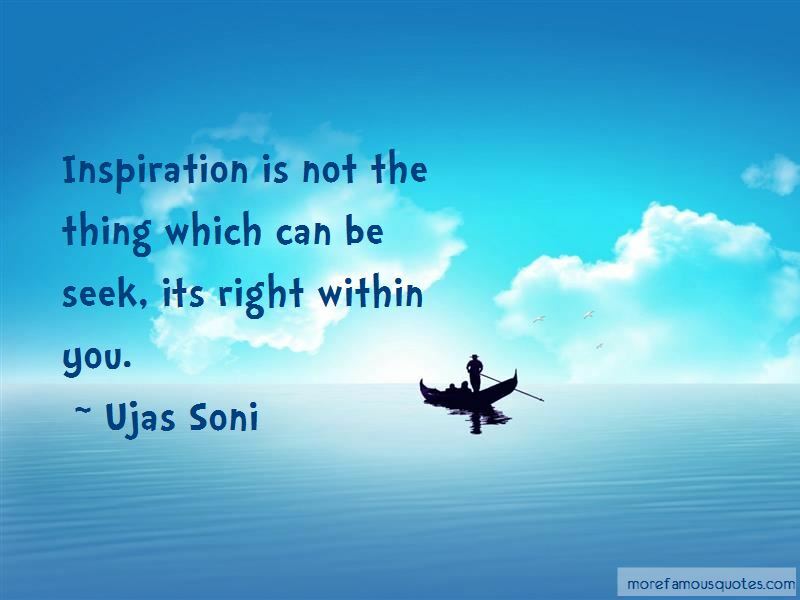 Click on image of Ujas Soni quotes to view full size. 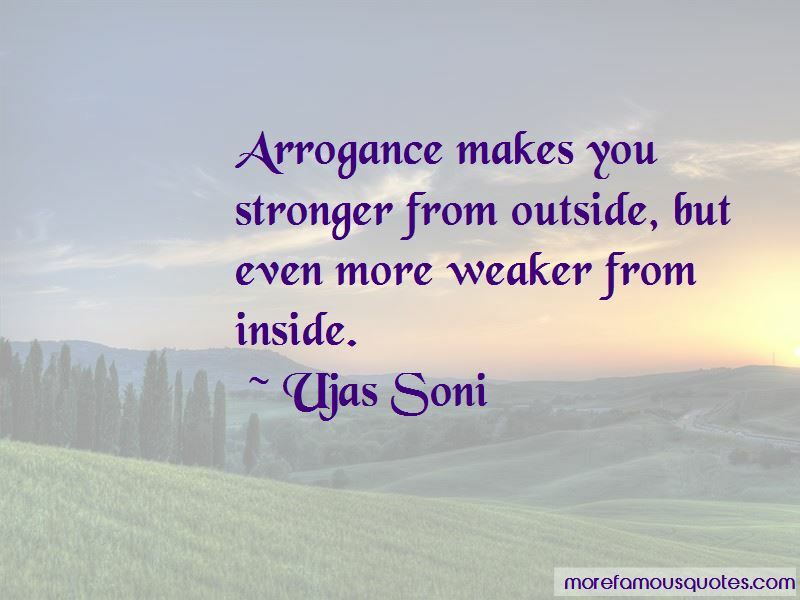 “Lets take it slow because some of the good things in life are worthy of reverence and appreciation. Lets take it slow because” — Nessie Q.